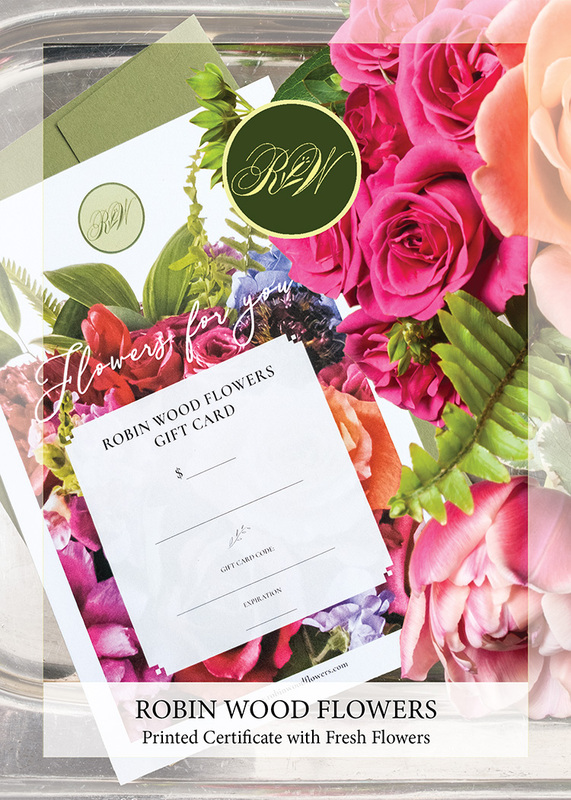 A lovely gift of a fresh flower bouquet and a printed gift certificate. Available for pick up or delivery. May be used for online ordering, phone ordering, or in the shop for any of our products, including classes. A lovely fresh flower arrangement in Designer’s Choice presented with a printed gift certificate for a special day or just because! 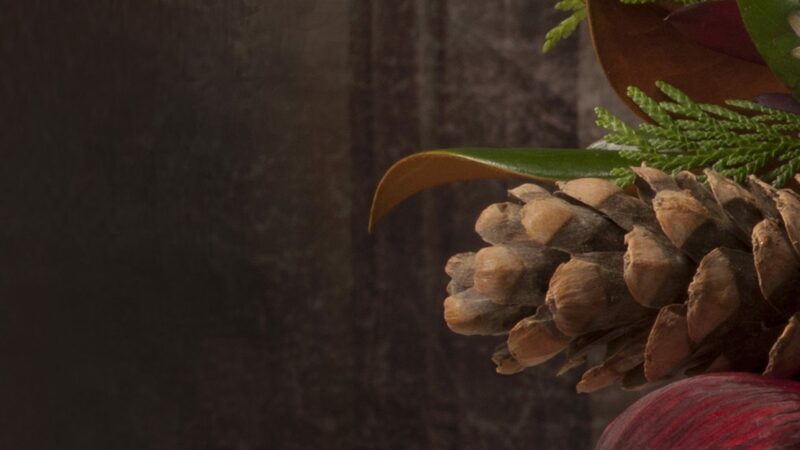 We’ll create a $75 flower arrangement with a certificate in the amount of your choice.